This product is exquisite not only by its quality but also by its modern design. 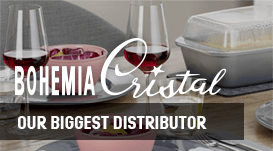 It is made from high quality glass SIMAX resistant to both high and low temepratures. 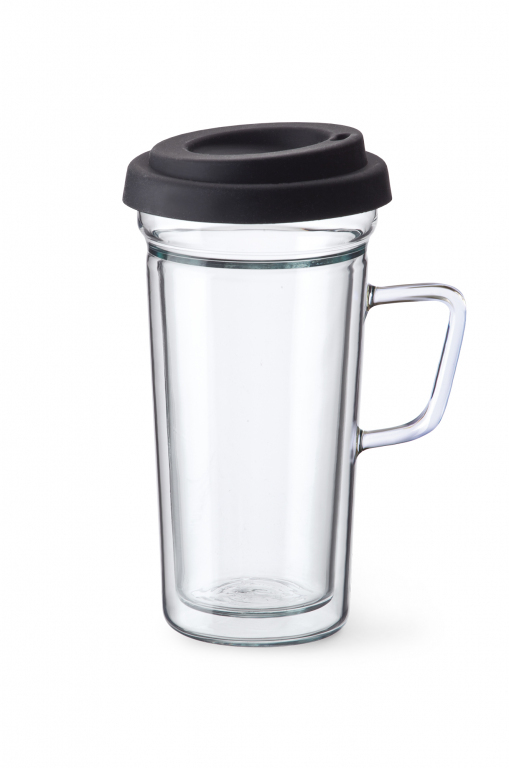 It can be used for coffee or tea, but especially in summer also for icecoffee or icetea etc. 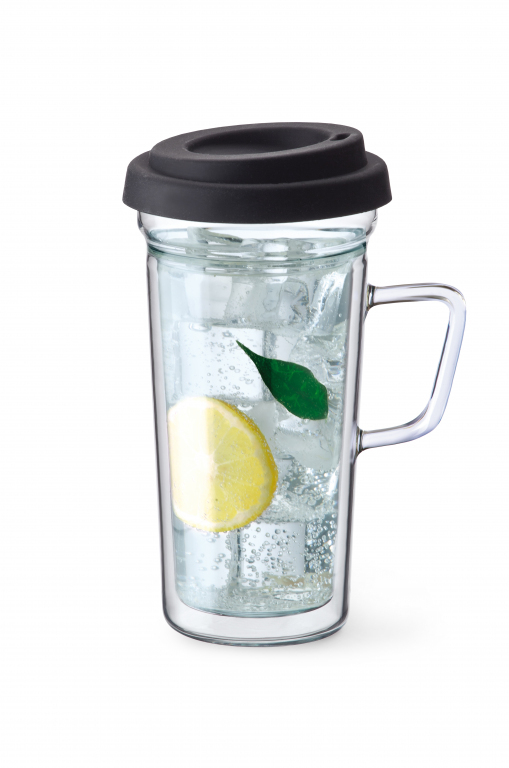 Thanks to silicone cover and doublewalled glass liquid keeps its temperature for longer time. Product is easy to wash even in dishwasher including silicone cover. 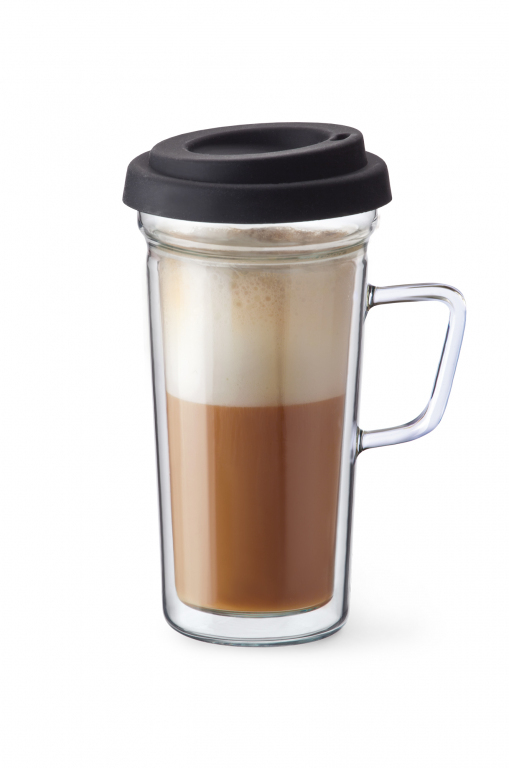 Make daily your favourite coffee to COFFEE TO GO cup - it will always taste wonderfully. No smell stay on glass and after each washing cup looks like a new one. Approved for contact with food both in household or professional premises. Made from recyclable glass containing no lead or cadmium. Please cool down slowly. For cleaning use non abrasive means. There are no reviews for this product yet. Be first to comment! I agree to the processing of personal data Please confirm that you agree to the processing of personal data.